We were a sub-contractor hired to redesign and build this website, our direct client for this Project is PR Consulting in Bellingham, Washington. 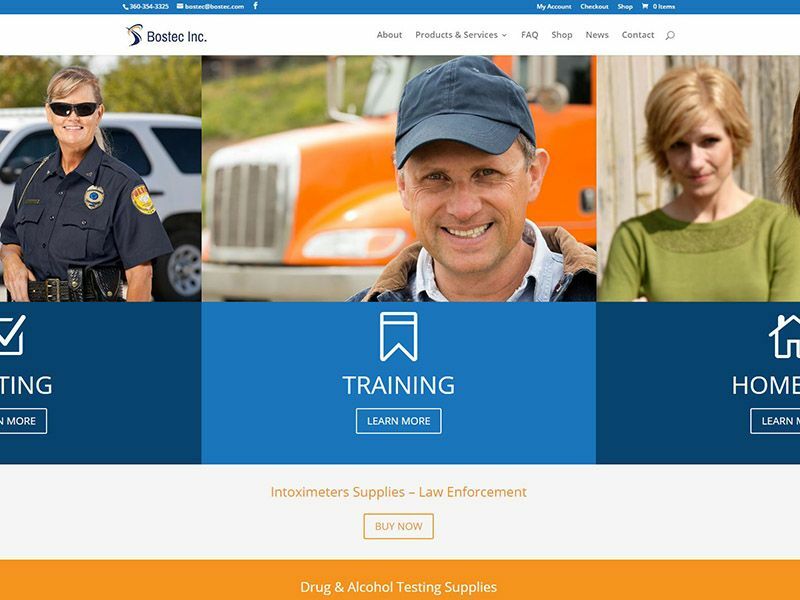 This website re-design and e-store project required a state of the art design and many customization for shipping of specialty and restricted products and custom tax class calculations for industrial, law enforcement, and government customers all automated by the e-store. A polished clean look & feel that is organized and easy to navigate reflects well on this e-store and indicates the level of professionalism that they in turn will bring to their own clients.